Sapphire.Emerald’s are gemstone that are breathtaking, irresistible and striking. Sapphire derive its is name from the Greek word meaning “blue. Sapphire is the birthstone for September. Sapphire is known to come in blue colour but but it comes in all colors except red. The world’s most famous engagement ring was that of Kate Middleton’s and Princess Diana’s sapphire ring. Nike Ademuyiwa, a member of the National Association of Jewellers Association, is a jewellery expert with many years of experience in the jewellery industry. She is the creative director of Tink Jewellery a brand which tells people’s personal story either of love, life and style into the art of jewellery creation. I remember when I started my jewellery business and how difficult it was with no formal qualifications In the jewellery trade or friends that were experience in the field. I have learnt through my experiences in the jewellery industry in the UK for many years. The below tips is to support you if you love diamonds, gemstones, fashion beads or experimental jewellery and you are thinking about starting your business. (1) To start any jewellery business you need to have a passion because when you start you might not make any money and your passion will sustain you through hard times. (3) Join a jewellery association like British Jeweller Association or Craft Central. This will help you with marketing tools, trade shows, copy right schemes, mentoring and events in the jewellery industry. (4) Start small but think big. For example, getting friends to help design your website, getting friends to sponsor your collection instead of getting a loan(I’m not really keen on starting a business with loans especially because the jewellery business is saturated and you might not make money as you might expect). (5) Identify your unique selling points. It is important to know what is unique about your brand and tell your story through branding. Surround yourself with reasons why you want to be successful. Nike Ademuyiwa, a member of the British Jeweller Association, is a jewellery expert with many years of experience in the jewellery industry. She is the creative director of Tink Jewellery a brand which tells people’s personal story either of love, life and style into the art of jewellery creation. 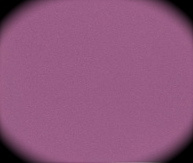 The colour of the year is Radiant Orchid which is an irresistible colour that is gorgeous, alluring and magical. 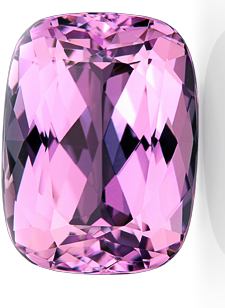 Radiant Orchid is a fusion of purple, pink and fuchsia that leaves you speechless! Jeweller designer, jeweller and diamond sellers can bring this breathtaking colour alive using different gemstone, diamond and fancy diamond to create an astonishing beauty jewellery. 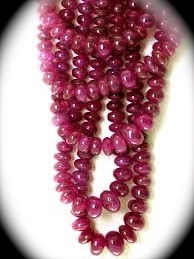 Gemstone that has radiant orchid are Ruby, Amethyst, spinel and Tourmalines. Gemstones are becoming more popular and cheaper than Diamond. Celebrities like Angelina Jolie and Penelope Cruz wear gemstones though they can afford diamonds.Gemstones are colourful, however, some women still prefer a Diamond ring. Do you prefer Gemstone or Diamond for your engagement ring? The Duchess of Cambridge inherited Princess Diana mothers’ beautiful sapphire and diamond engagement ring. 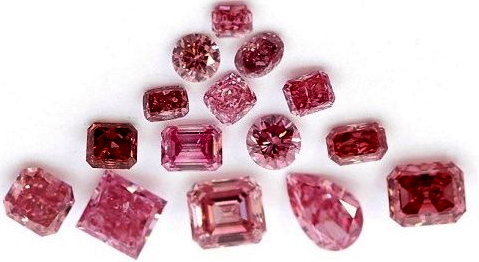 Birthstone is the birthday gemstone for every month of the year. The birthstone of March is Aquamarine. The name aquamarine is deprived from the Latin word aqua, meaning water, and marina, meaning the sea. 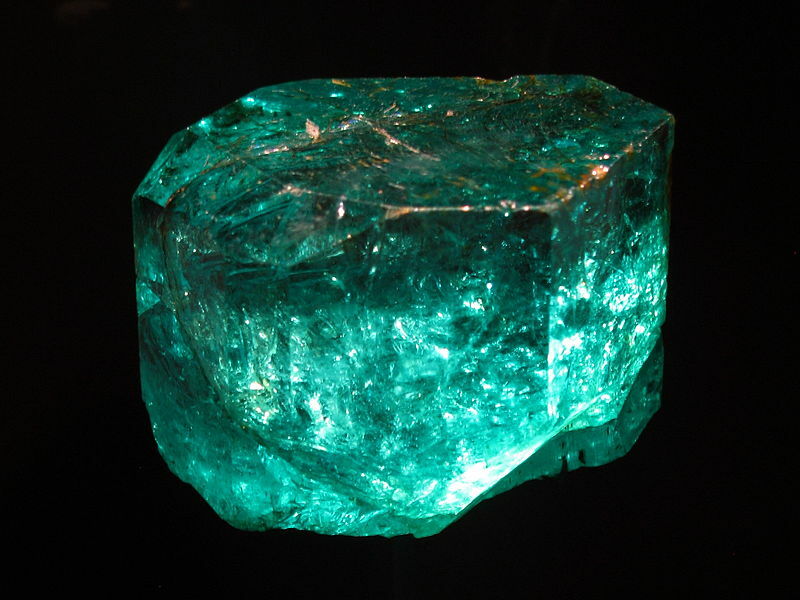 Aquamarine was believed to watch over sailors, as well as to guarantee a safe voyage. 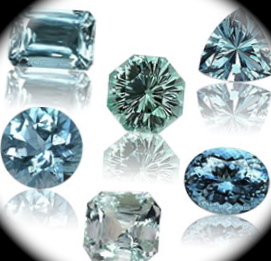 Aquamarine comes in blue and green colour. Aquamarine is believe to have healing powers for releasing fear, calming nerves, and bringing mental clarity. Aquamarine gemstone reminds me of having fun when swimming and the perfect colour to wear for a moonlight romantic dinner when you hold hands and count the stars. Beyonce wears Emerald ring as she shows the world her baby bump. Emerald is rare and precious gemstone with radiant green colour that stand out all seasons. Congratulation to Queen bee. We love your style, music and the baby news as well.